This week’s return of Supergirl carries on very much where it left off. There was only one real story this week which is Colonel Haley’s relentless pursuit of Supergirl’s true identity. The episode starts with a shipping vessel under attack by some invisible aliens. Supergirl flys to the rescue and after some investigation by Alex it turns out the ship never existed or neither did the military personnel on board. This leads Kara to seek help from the Martian Manhunter and his new private investigator business. They quickly uncover the truth about the invisible aliens and a secret conspiracy involving none other than colonel Haley. 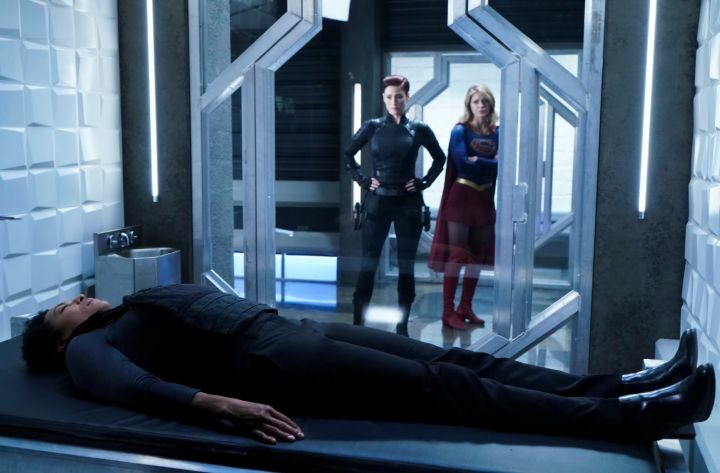 After confronting the aliens and then colonel Haley Alex and Supergirl learn the truth only to find themselves having to protect Colonel Haley from an attack from the Aliens seeking revenge for years of isolation. A short fire fight inside the DEO ensures the capture of the rogue alien thanks to Supergirl arriving at the last minute to save Colonel Haley. This would make you think Haley would thank Supergirl and leave her true identity alone, but you would be wrong. Haley’s pursuit continues until one of the DEO agents who knows Kara’s secret eventually cracks and gives Haley in information she so badly wanted. 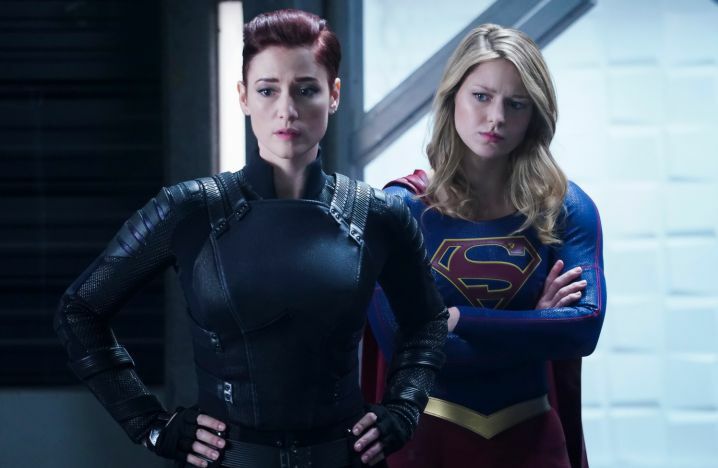 Haley confronts Supergirl and tells her that she must come back to the DEO and follow every order given otherwise Haley will release to the public her true identity. Thinking about nothing but protecting her sister Alex proceeds to punch Haley straight in the face and knock her out cold. 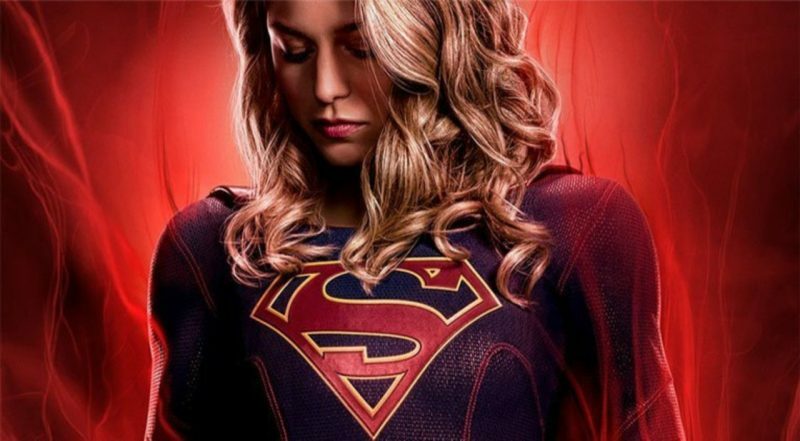 With the help of J’onn they decide to wipe Haley’s mind so she forgets she knows Supergirl’s true identity. On the fringe of the episode this week Lena and James finally kissed and made up while talking things through. Lena tells James about her experiments into human enhancement and he agrees to help her. The other slight side story was the will they/wont they relationship between Nia and Brainy. 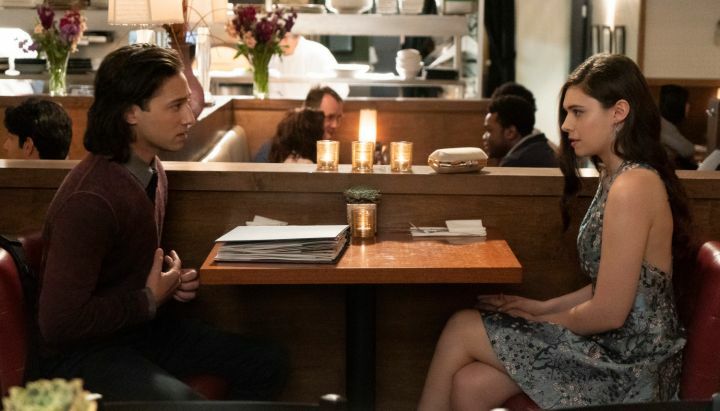 After being asked out for a meal, Nia misinterprets this for a date when Brainy just wanted to talk. He gives Nia some costume ideas and tries to convince her to use her powers and team up with Supergirl. Nia seems reluctant to do this, but knowing pictures of her in costume have already been released it’s only a matter of time before it happens. The conclusion to this week’s episode left us with quite a cliff hanger that I’m sure will change the dynamics to the second half of the season. Still on her hunt for Supergirl’s true identity Colonel Haley enlists the help of a truth alien to interrogate all the DEO agents. The only way to get around this is to have J’onn mind wipe everybody who knows about Kara, and this includes Alex. A somewhat subdued mid season premier but it still managed to push the story along, give us some new questions and a final twist to bring us all back next week. Feel free to comment below or let me know your thoughts on twitter.